Ahlux Court sits on Regent Street and it is a thoroughly impressive modern development. This really is a great location for an apartment block; you have all the convenience of the city centre facilities yet you will not be in the thick of it It is also a stones throw from the wonderful Lovell Park. The one and two bedroom apartments in Ahlux Court are light and airy. Rooms are generously proportioned and there are some superb views from the terraces and large windows. 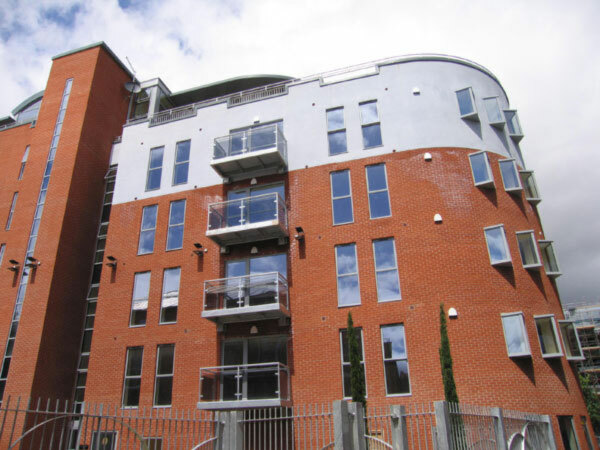 Ahlux Court also boasts secure parking facilities and it is a mere ten minutes walk from the city centre itself.